A Binghamton University student has pleaded not guilty to murder in the stabbing death of a 19-year-old freshman in a college dorm. Rana Novini reports. 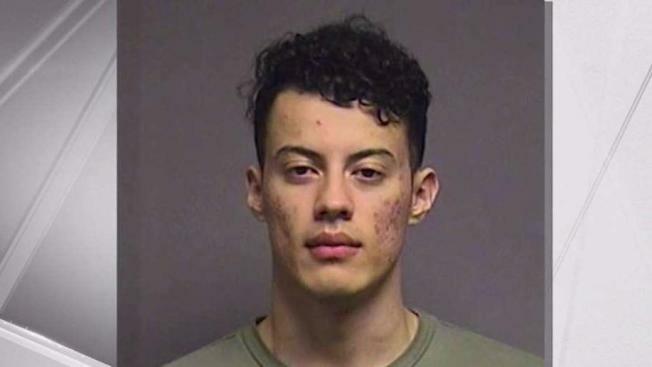 A Binghamton University student has pleaded not guilty to murder in the stabbing death of a 19-year-old freshman in a college dorm. 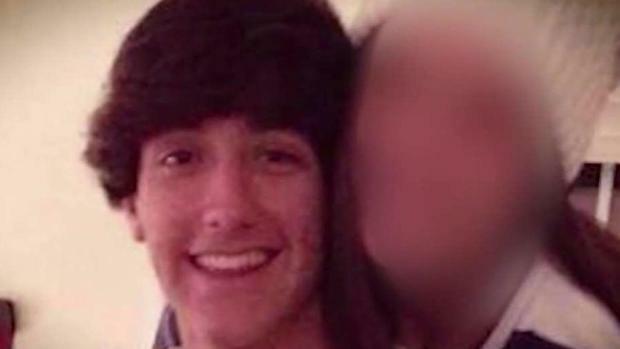 The university says Souza had attended high school in Westchester County and was a native of Brazil. A student from Westchester County was stabbed to death at Binghamton University. Ida Siegal reports. The Broome County district attorney's office is seeking to have that suspect in that case returned from Nicaragua to stand trial.